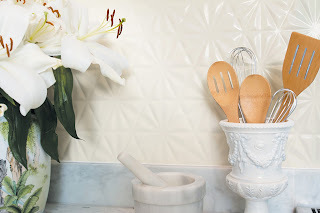 Crossville’s new wall tile collection, Simpatico, is easy to work with, versatile and fun! Mix and match with 6x24 and 12x24 tiles. Add contemporary style with five luxe, neutral hues in gloss or satin finishes. Go retro with four glossy, artsy accent colors. 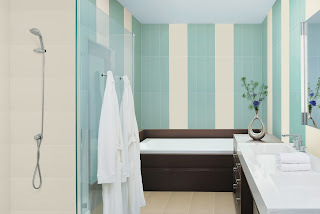 Make a statement with dimensional tiles in four designs that add texture, shape and shadow. Simpatico’s thickness ensures compatibility with other tiles or surfacing materials. For more information about this line or other Crossville products, please visit their website by clicking here. Crossville is available from ISC Surfaces in Missouri, Kansas, and Central / Southern Illinois. All sizes mentioned are in inches.